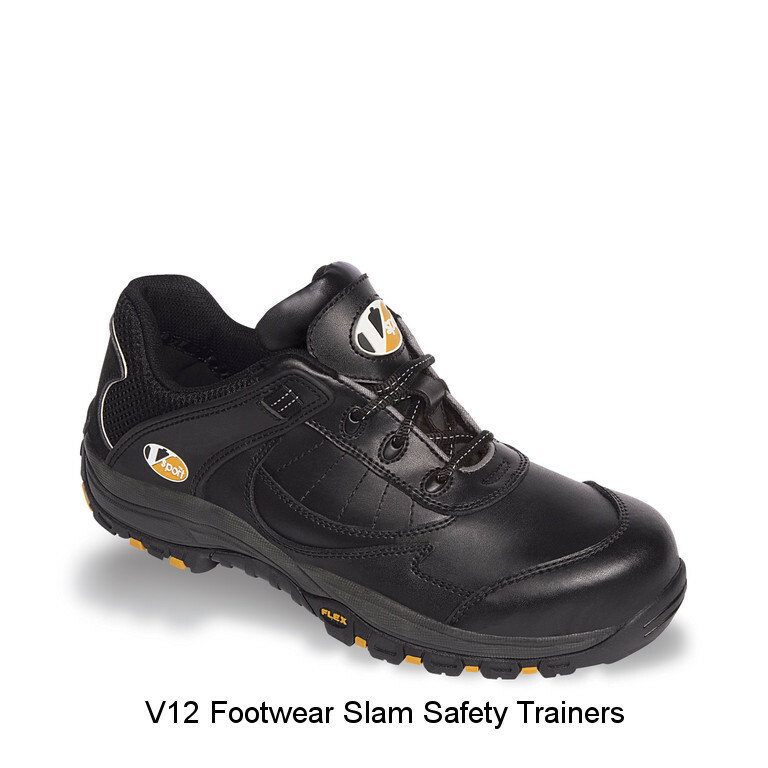 The Slam is a very practical safety trainer with a metal free toecap and a flexlite rubber outsole. It also comes with a wipe clean leather upper and rubber heel support for stability on all surfaces. Anti Static and abrasion resistant to the latest EN standards.